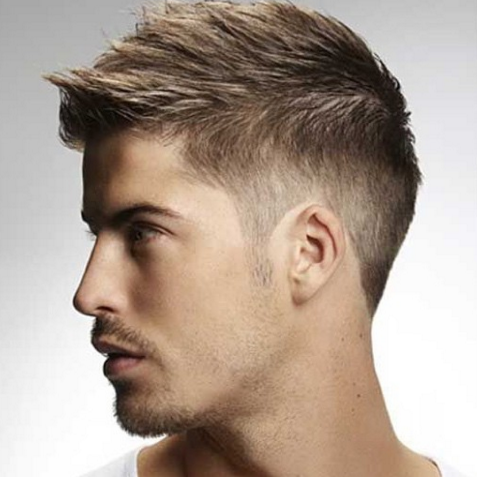 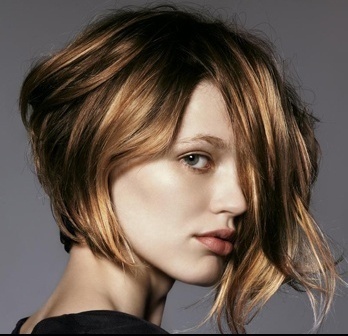 Due to many variations of hair length, density, texture and your individual designer; exact pricing for a haircut/blow-dry, flat ironing and coloring cannot be quoted until the time of your visit. Please consult with your designer. 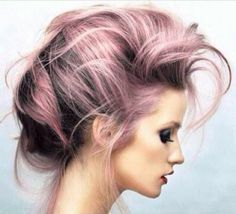 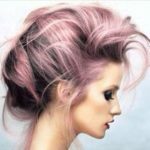 Regardless of your present or natural hair color albeit, blonde, redhead, brunette, or graying, your personal style will most definitely be enhanced with color.